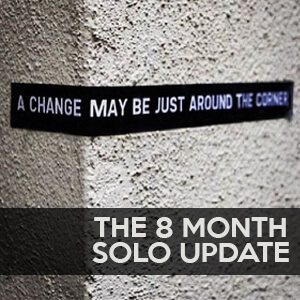 This week I share the 8 month update on my journey going solo. Segment 2: The 8 months update! Use code WWHD10327 and save $100 first month.